For many Charleston homeowners, planning a bathroom remodel is exciting. After all, it can be fun to browse through remodeling magazines, scour the internet for inspiration, and talk to friends about their experiences. Moving out of the planning stage and into the actual renovation, however, can be a little more daunting. If you aren’t sure where to begin your Charleston bathroom remodeling project, we recommend that you start by reaching out to local remodeling experts. Here are just a few reasons why working with the pros can turn a stressful remodel into something simple. 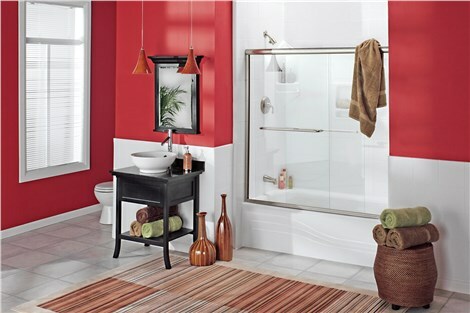 Most people consider a DIY bathroom renovation for one reason: to cut costs. However, unless you’re fairly experienced with the intricacies of plumbing, it can be difficult to know just how much you’ll end up spending. Oftentimes, the cost increases dramatically anyway due to a poor installation. 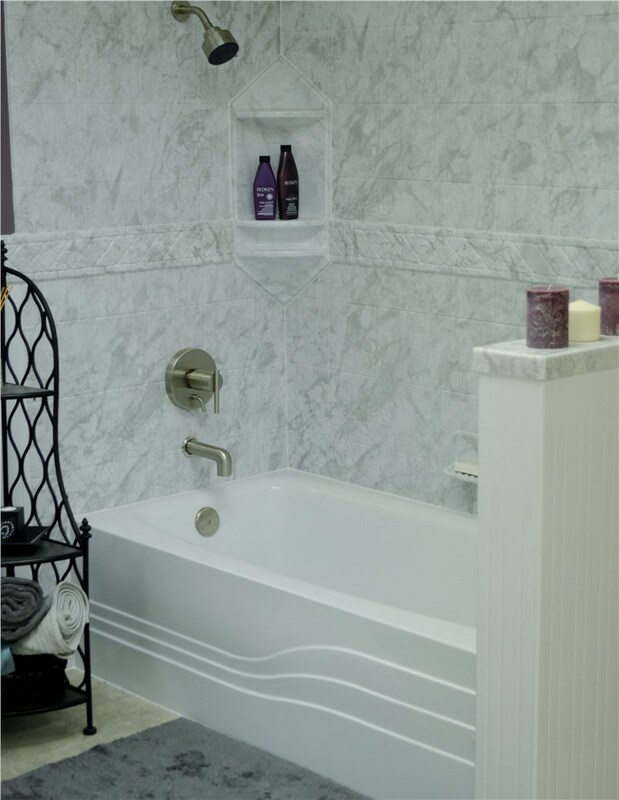 By working with experienced professionals like Charleston Bath Experts, you’ll know from the very beginning how much your bathroom remodel will cost. You won’t have to guess or be surprised by last-minute expenses, giving you truly priceless peace of mind. In addition to precise quotes, you’ll also enjoy specialized design assistance. Working with knowledgeable designers can mean the difference between a so-so bathroom and a truly stunning result. Our professional designers will maximize the value of your Charleston bathroom remodeling project based on your unique budget, personal aesthetic, and bathroom layout. Another significant benefit of trusting your bathroom remodel to the pros is the assurance that your installers actually know what they’re doing. At Charleston Bath Experts, we’ve partnered with industry-leading manufacturers who provide factory certification to all of our remodelers. This additional layer of training and vetting ensures that your new tub or shower is perfectly fitted and ready to perform. Perhaps even more importantly, the benefit of factory training also ensures that all manufacturer warranties remain valid. This is essential, as hiring unqualified contractors or attempting a DIY installation may actually void the warranty on your new tub or shower! By working with Charleston Bath Experts, you can rest easy in the impressive long-term warranty coverage you’ve been promised. From beginning to end, working with professional bathroom remodelers will ease your stress and ensure the greatest return on your remodeling investment. 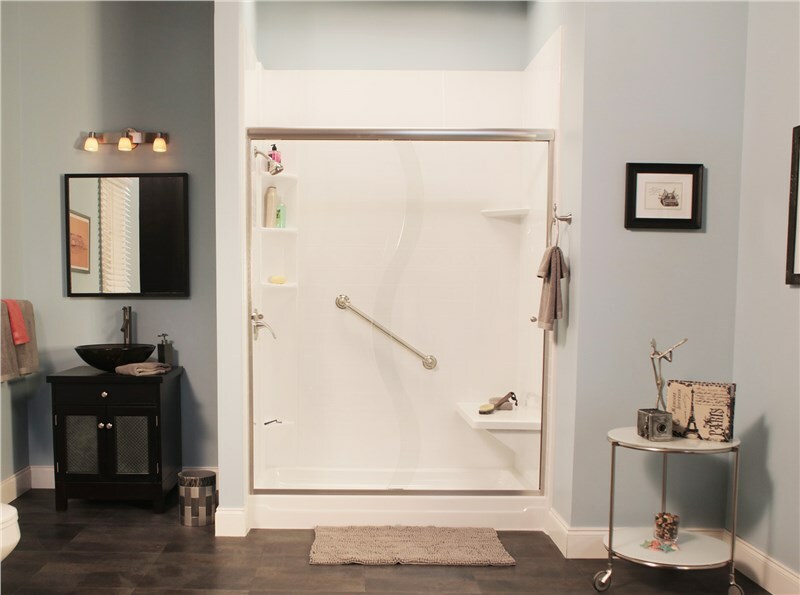 For Charleston bathroom renovations that are both professional and affordable, contact Charleston Bath Experts today! 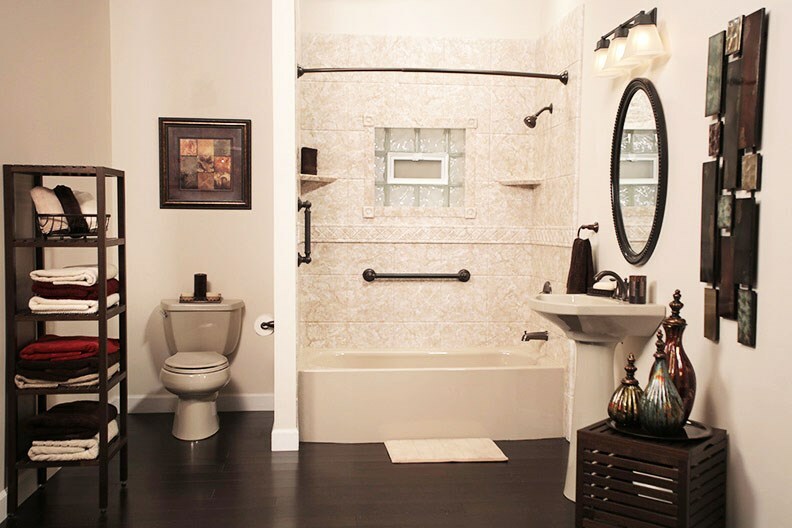 We’d be happy to walk you through each step of the process and help you build the bathroom of your dreams. Go ahead and get started by giving us a call or filling out our online form now.